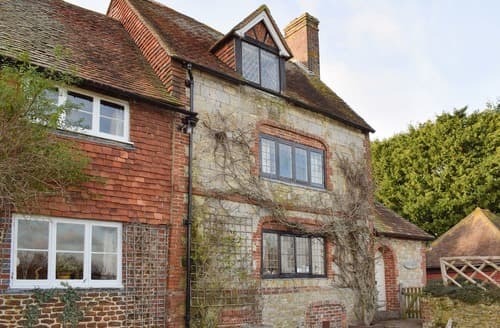 Robertsbridge is a lovely medieval village in the East-Sussex region, about 12 miles from Hastings, a vibrant seaside town steeped in history and culture. 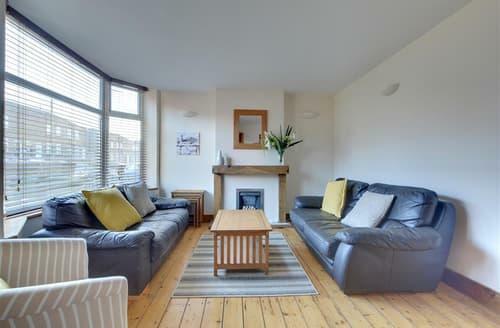 Living room: With open fire, 32" Smart TV, DVD player, CD player, beams and wooden floor. 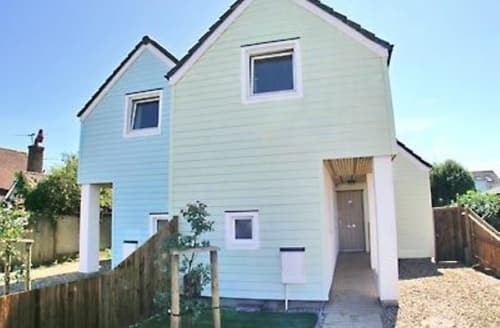 Spacious house a mile away from the city centre with enough space to sleep 8 people. 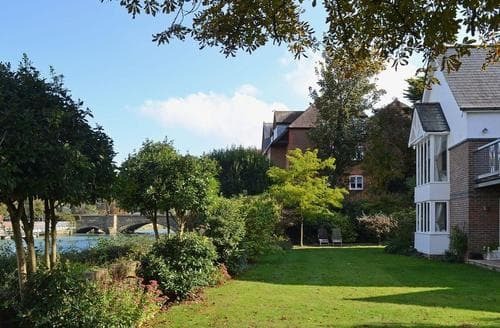 Located in an enviable position with direct river frontage, this property enjoys spectacular panoramic views of the historic town of Arundel. 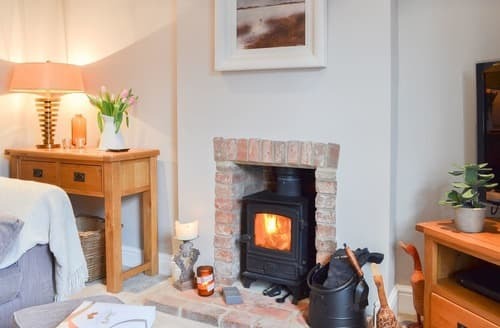 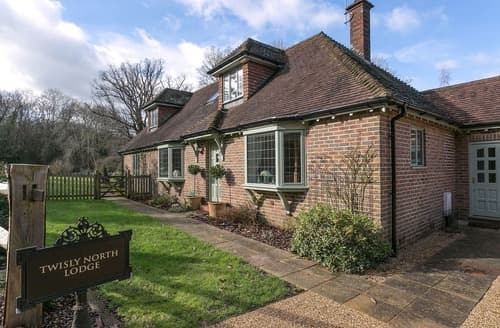 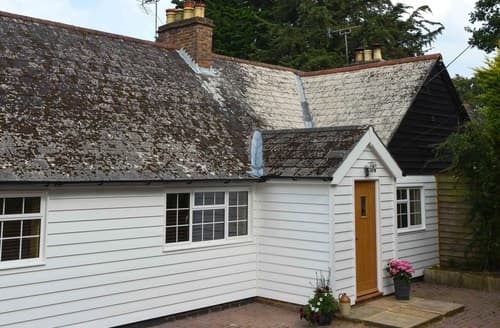 Offering excellent walks which give way to stunning scenery; this cottage is an ideal base with Rye just 30 minutes away. 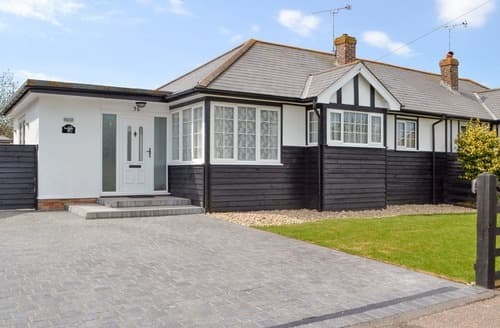 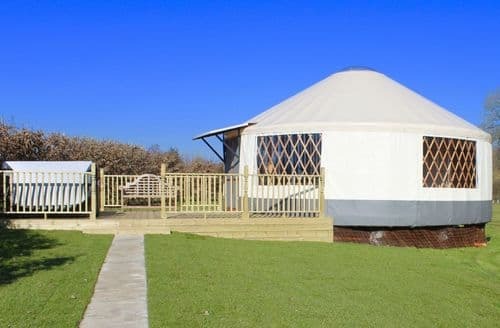 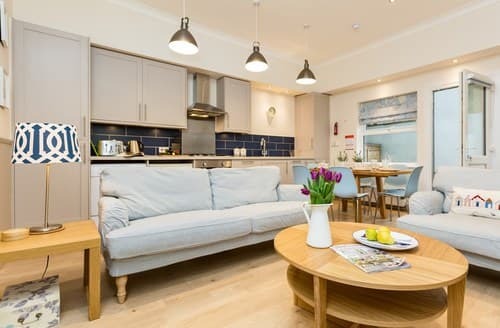 Great for a family holiday, this bungalow is just 150 yards from a pebble beach and within a short drive of bustling Brighton. 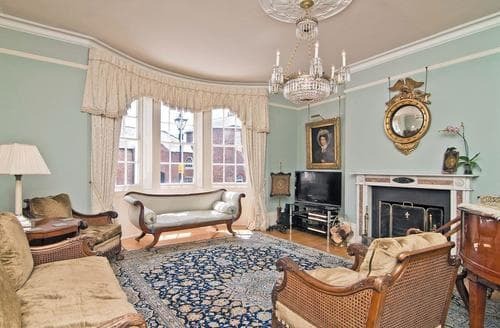 Arundel Castle is just 50 yards away and can be seem from this splendid Regency town house suitable for up to 12 guests. 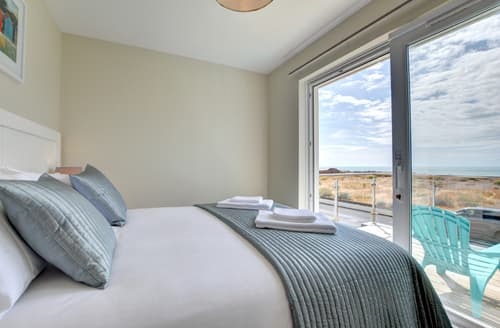 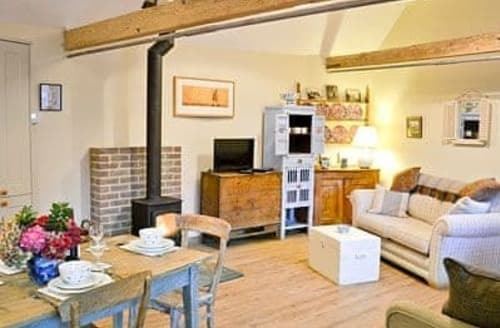 One of a pair of cottages just 200 yards from the beach, an ideal location for visiting Brighton, Portsmouth and the Isle of Wight. 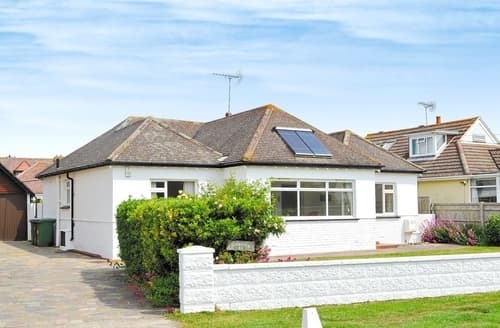 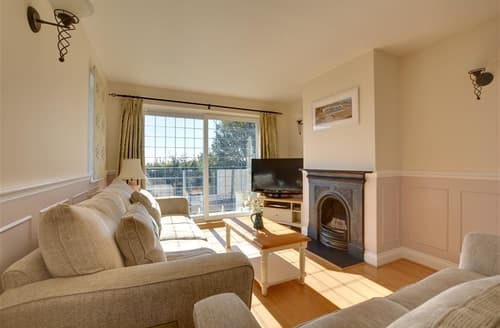 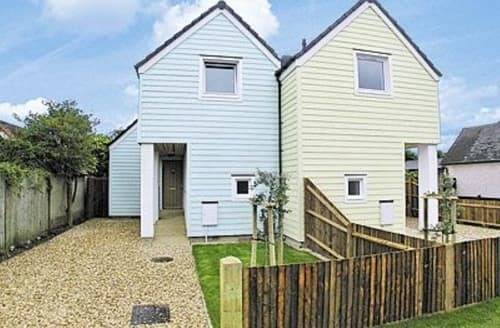 Perfectly positioned just 200m from the beach, and close to Bognor Regis for plenty to entertain the whole family. 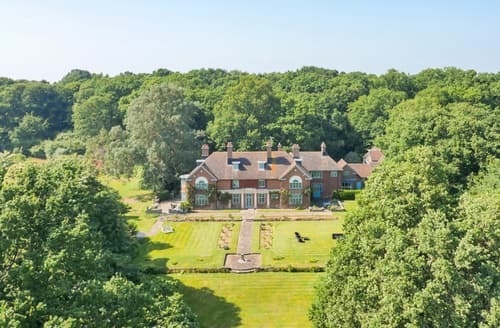 Amidst countryside and ancient woodlands, beamed cottage with wood floors, Batemans, Rudyard Kipling’s home and Battle Abbey nearby. 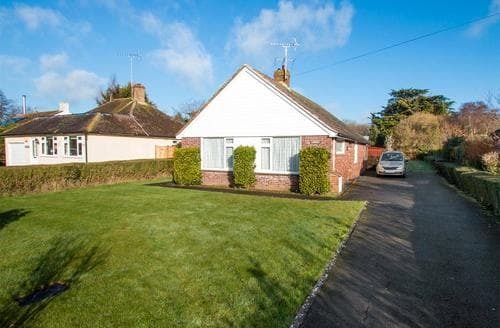 A detached bungalow great for those requiring easy level access, and only a few hundred yards from amenities in the town of Westergate. 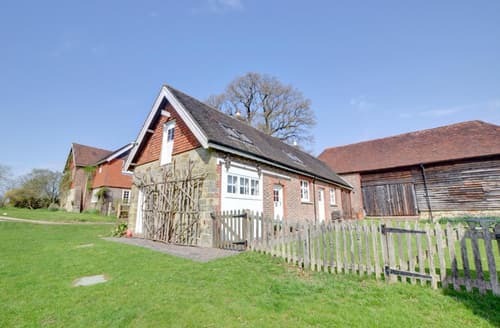 This is an ideal base for exploring Uckfield and the rest of Sussex with myriad attractions for everyone including market towns and beaches. 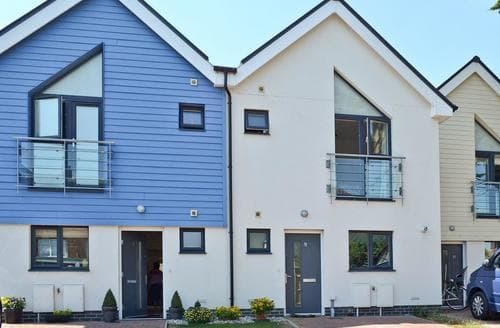 This contemporary town house is situated close to the seaside resort of Worthing, 150 yards from promenade and beach. 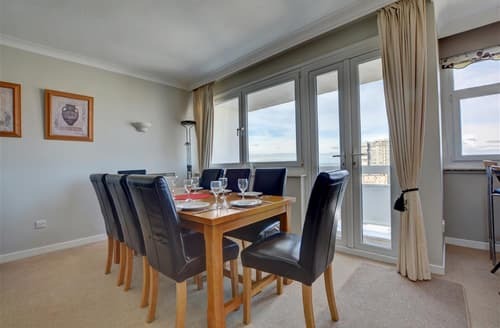 Perfect for lovers of history, the seaside or the countryside, just a short distance from Battle, Hastings and Eastbourne, there is so much to be discovered. 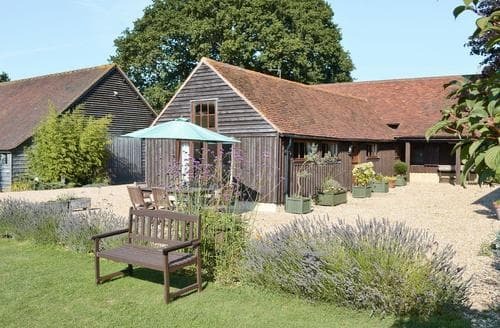 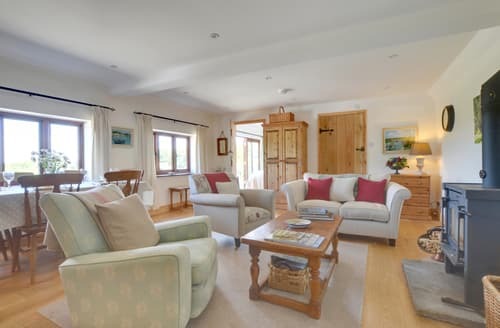 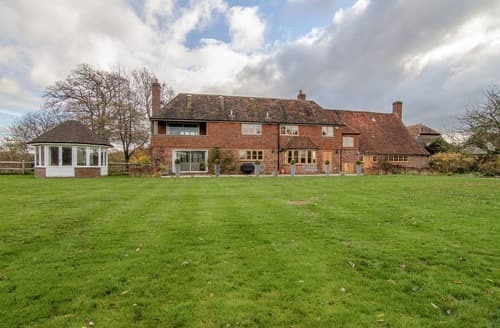 A spacious farmhouse with plenty of living space for up to 11 guests, surrounded by farmland in the Sussex countryside.